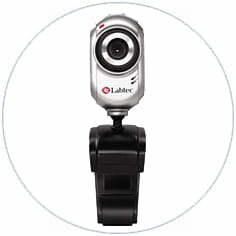 The application is designed Labtec Inc. Driver Labtec® Webcam 3300 is a tool that will allow you to communicate to your friend or relative via Internet by using your IM. The application supports mostly all popular Instant Messaging application. You can also communicate by joining a group call via specified IM. The application consists of 1.3 megapixel capturing photo. It allows you to capture high quality VGA video. It consists of a built in microphone to allow video calling. The application includes an image editing software that enables you to personalize your videos or photos. Latest update on November 20, 2016 at 06:42 PM.